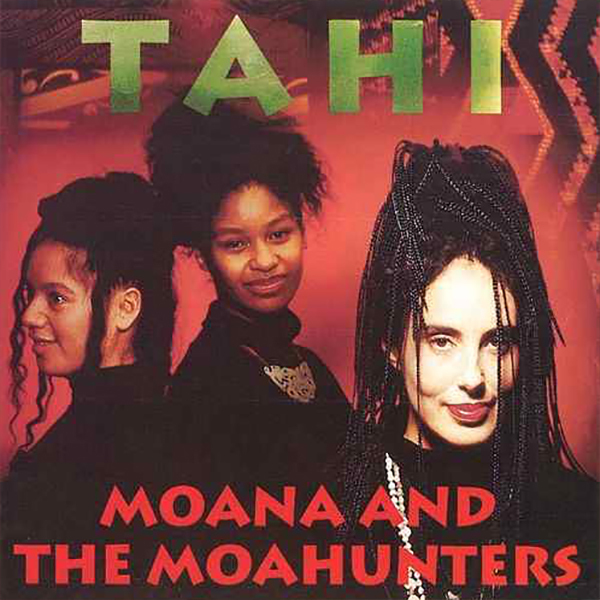 Independent Music NZ (IMNZ) has announced Moana and the Moahunters' landmark 1993 debut album TAHI is the 2019 recipient of the Classic Record, an annual award which "aims to acknowledge New Zealand's rich history of making fine albums that continue to inspire us and that also define who we are." TAHI brought together traditional Māori instruments and chants with club rhythms and soul grooves, infused with leader Moana Maniapoto's inspirational lyrics sung in both Te Reo and English, to create a groundbreaking musical document which sounds still electrifying and relevant today. The album gave us such socially conscious classics as 'Black Pearl' and 'AEIOU', as well as the dancefloor burning title track. Previous Classic Record recipients include Headless Chickens (2018), The Clean (2017) and Upper Hutt Posse(2016) – the 2019 Classic Record will be presented to Moana Maniapoto as part of the Taite Music Prize ceremony, happening at Auckland's Q Theatre on Tuesday 16th April.